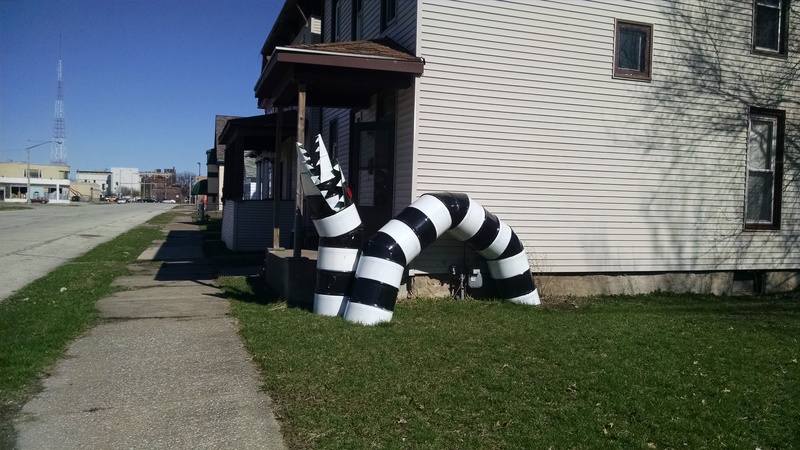 It’s that time already – another look at how I’m failing to meet all the goals I set for myself for the year and a bunch of lame excuses for why I’m not doing well on the writing front. I wrote for at least 30 minutes for about half the days in January, none of the days in February, and a handful in March. Excuse: grad school – papers, internship, and TAing 2 sections of a class. I finished “A Place to Die” in early January. Since then, nothing. See excuse from above. I’m close on several things, which I hope to finish soon. 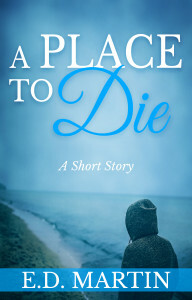 I published “A Place to Die.” It’s available for $.99 at Amazon or free if you join my mailing list. In addition to being probably my favorite story I’ve written, it’s getting great reviews. I’m going to try to have another short story, “Spice Pirates,” out in the next week or so – just in time for a big sale of my novel Yours to Keep or Throw Aside (formerly The Lone Wolf). I’ve been trying to blog more often and post more frequently on Facebook and Twitter. So far, my engagement has gone up but not sales. I tried a lot of stuff last year that didn’t work, so I’m taking a more cautious (ie, free) approach this year. Now that the weather’s warming up, I’ve been riding my bike more, including taking it to campus with me. I’ve also been trying out a bunch of Asian recipes focusing mostly on vegetables, which I’ll claim are healthier. Overall, I’m not that far behind (yet). I only have about 5 weeks left of school and my internship. My summer is shaping up to be pretty low-key – several research projects, maybe a few weeks teaching summer school – and lots of free time. Of course, I tend to waste my free time, so I’ll have to make an effort to focus on writing. Guess we’ll see how I’ll do at my next check-in in July.